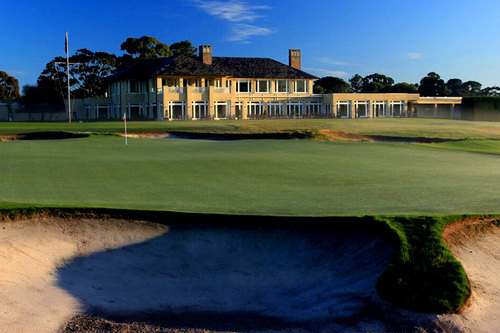 The Royal Melbourne is Australia's oldest continually existing golf club. Founded in 1891, it received royal status in 1895. In 1926 the club was visited by legendary course designer Dr Alister Mackenzie who was commissioned to draw up the layout for their new course. In 1931 the West Course opened at Black Rock. It is widely recognised as one of the world's greatest. 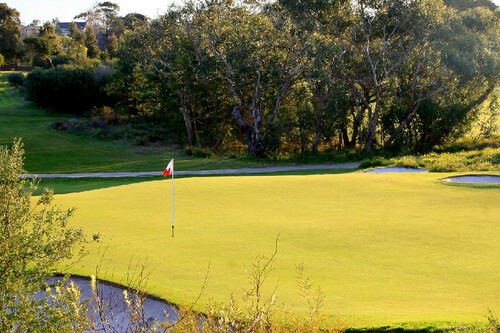 Set in Melbourne's Sandbelt area, the course rolls dramatically, at times rising up in front of you and then falling away steeply as you head to the tee. Some of the fairways are particularly wide and generous, with sculpted bunkers demanding your careful attention. The setting provides a sense of enduring, untamed strength as a backdrop, yet the greens are fast and velvet smooth. The Royal Melbourne Golf Club is located on Cheltenham Road at Black Rock, a suburb S.E. of Melbourne. Dr Mackenzie partnered with club member and Australian Open champion Alex Russell, who went on to design the East Course. It was Russell, working with Mick Morcom, who created the West Course according to Mackenzie's design. 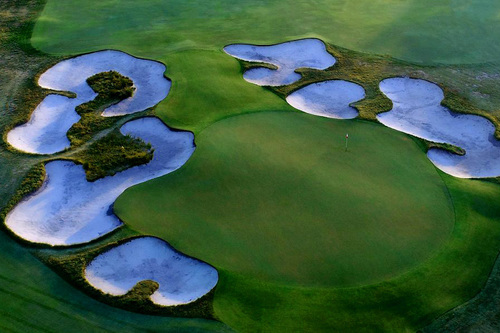 Holes from both the East and West Courses form the Composite Course on which major tournaments are played. The Royal Melbourne is a private golf club, however visitors from interstate and overseas who belong to a golf club may play on Mondays, Thursdays and Fridays subject to availability. Some of the tournaments hosted by the Royal Melbourne include the Australian Open, 16 times, the World Cup, the Bicentennial Classic, the Presidents Cup and the Women's Australian Open.